Transform yourself into the coolest jock in town this year with this Riverdale Mens Deluxe Archie Andrews Costume. If there is one item that you are going to need for your bash this year, it’s totally going to be this. 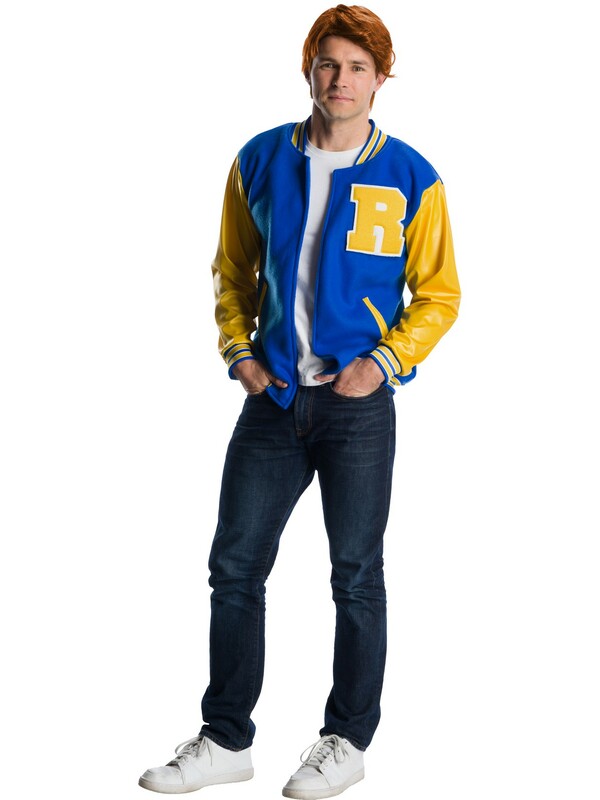 You will be the face of Riverdale High, and it’s all because of this insanely cool get-up.